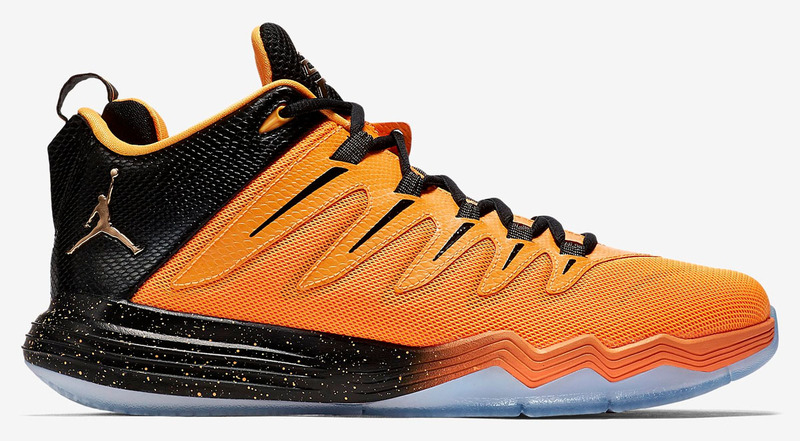 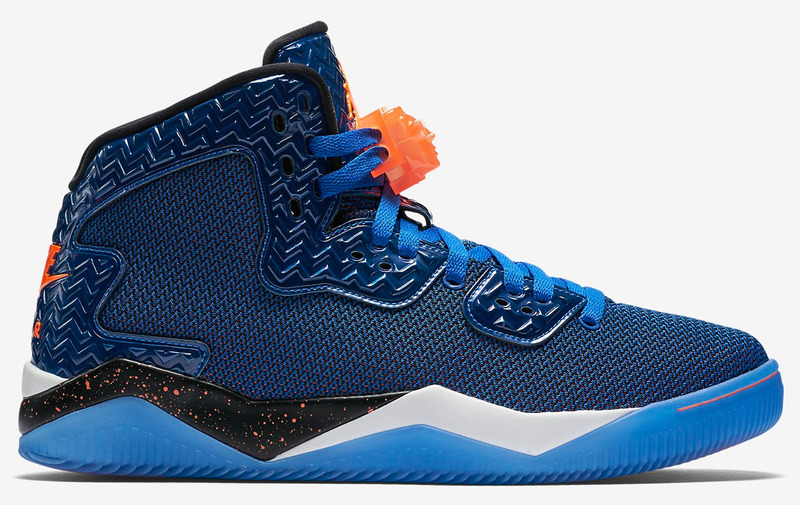 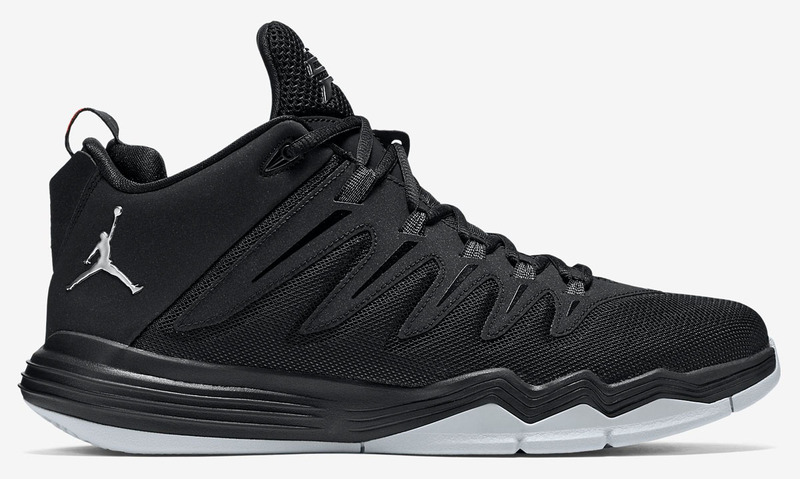 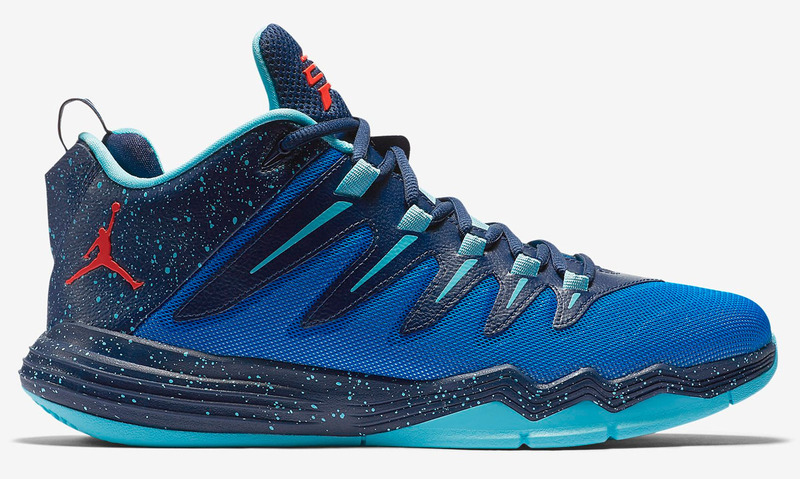 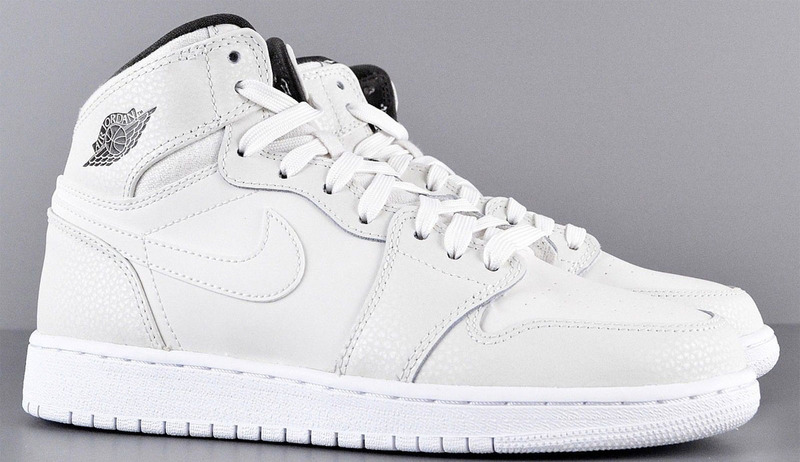 It's holiday season, which means a stacked month of sneaker releases from Jordan Brand. 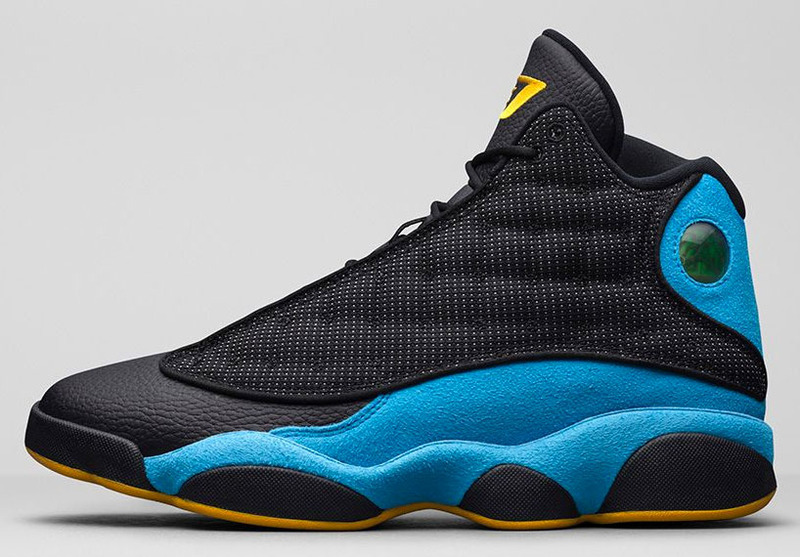 The month kicks off with new signature models for Spike Lee and Chris Paul, along with one of Paul's old PE colorways of the Air Jordan 13. 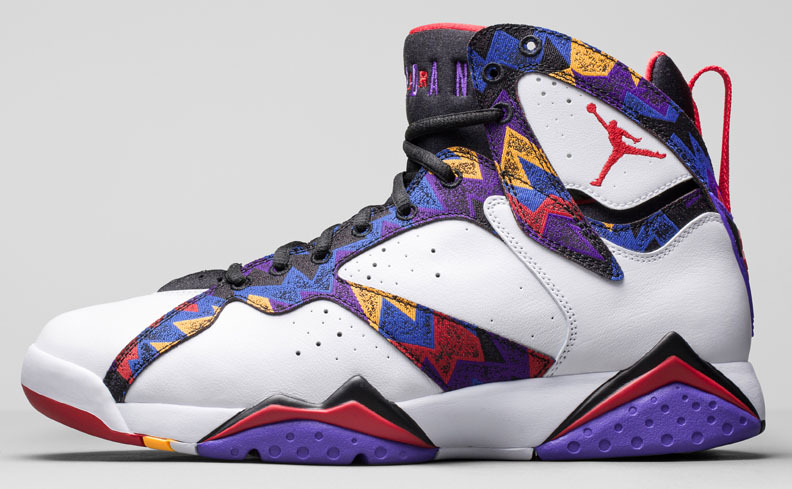 The 13 is also the next model is next in the Doernbecher series, and the Air Jordan 7 continues with a colorway inspired by one of Michael Jordan's old commercials. 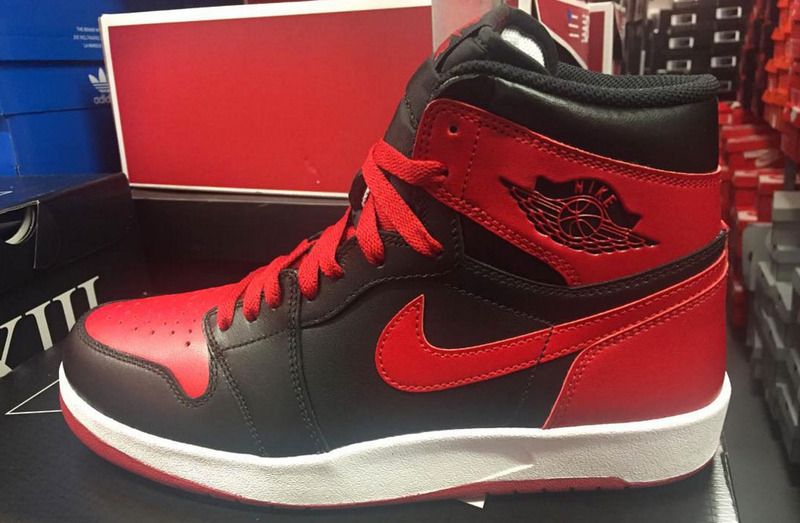 "Bred" is also back in the form of the Air Jordan 1.5, while girls are treated to exclusive colorways of the Air Jordan 1 and 14 Low. 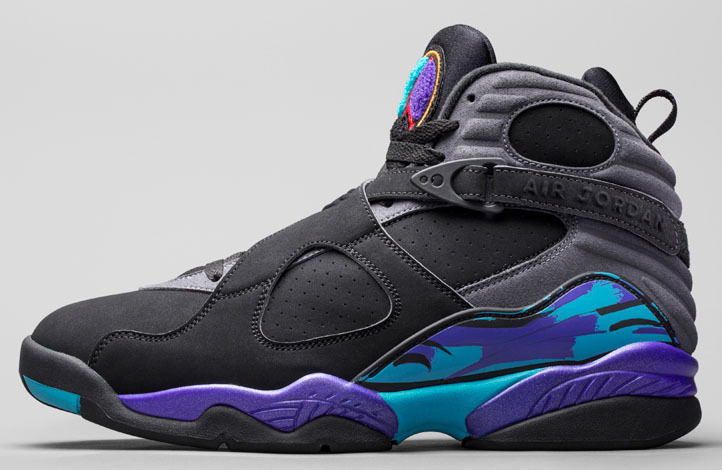 For Black Friday and Cyber Monday, sneakerheads will be lined up for the classic "Aqua" Air Jordan 8 and all-new "Cyber Monday" Air Jordan 1, respectively. 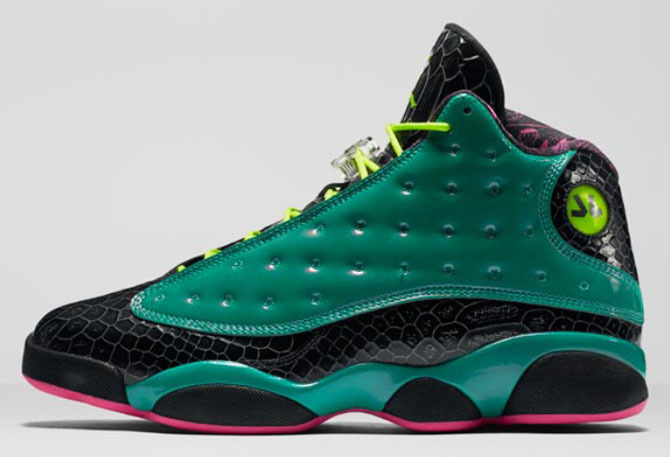 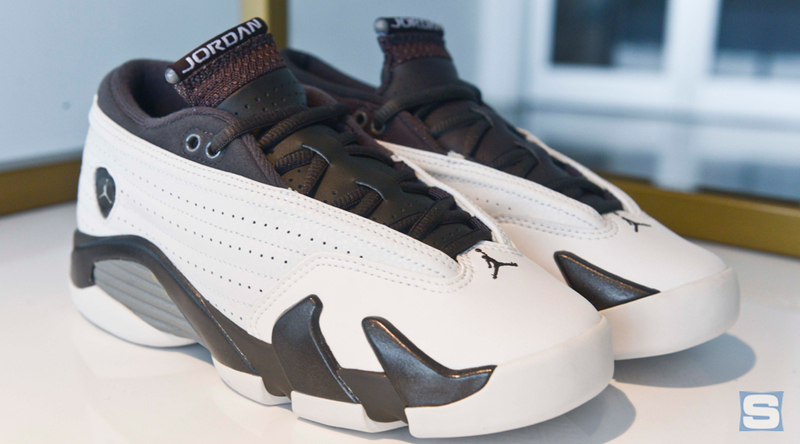 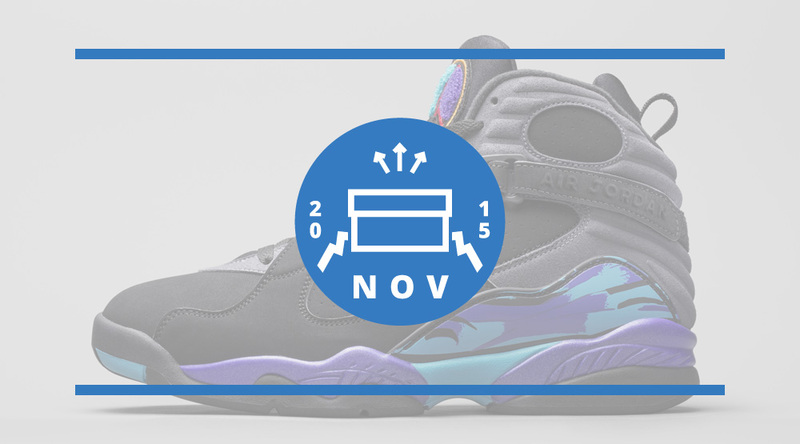 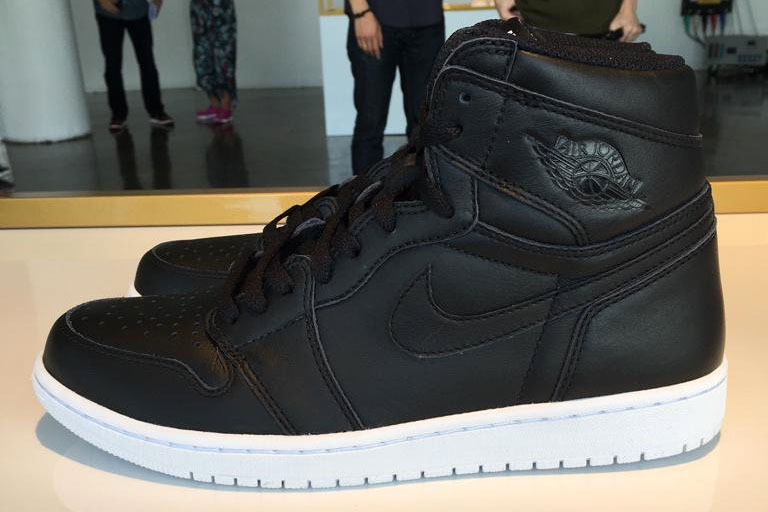 Read on for November's most important Air Jordan release dates. 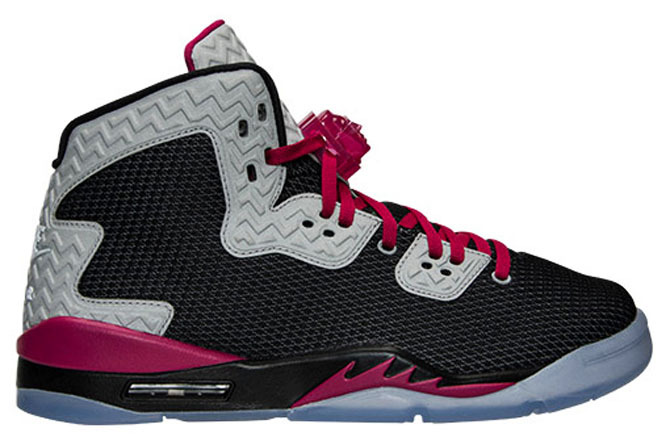 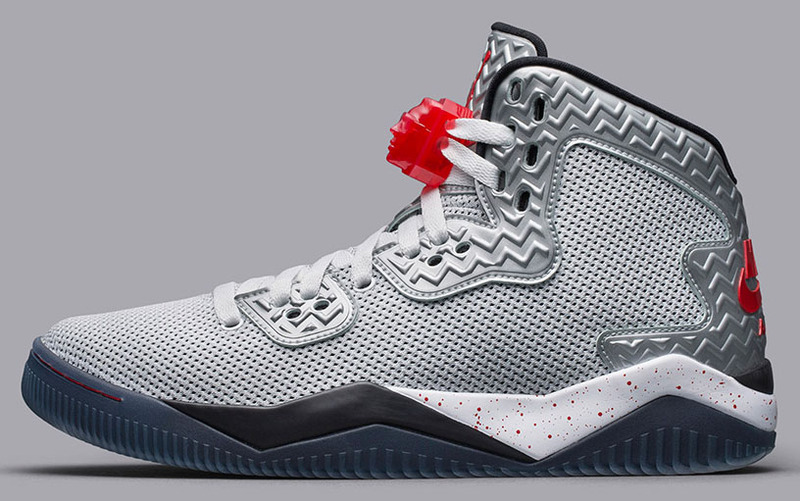 Air Jordan Spike Forty PE "Fire Red"